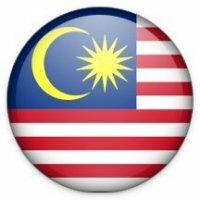 The Malaysian Medical Device Authority (MDA) has published new guidance on its conformity assessment process in order to provide more information to authorized representatives, manufacturers and conformity assessment bodies, or CABs. In addition, the MDA has included templates for conformity assessment reports (Annex A) and certificates of conformity (Annex B) in the guidance. Otherwise, no other significant changes to the Malaysian CAB assessment process have been included in the latest document.